BASKETBALL SPOTLIGHT NEWS: Riverside Duo Commits To Future Phenom Camp! Two of the hottest guards in the country have decided to attend the Future Phenom Camp. Christian Bliss (2023) and Nick Padilla (2022) will be bringing their game to Boyd Maryland to battle the best. Bliss quarterbacks Riverside’s 6th Grade crew and have helped them become one of the top teams in the country. He also starred at the Future Phenom Camp the last few years while making the Top 20 All Star among other honors. Padilla handles the guard duty on the Hawks 7th grade squad and also has a stellar history on the Spotlight circuit and the Future Phenom Camp. He has begun to develop a national rep on the floor. 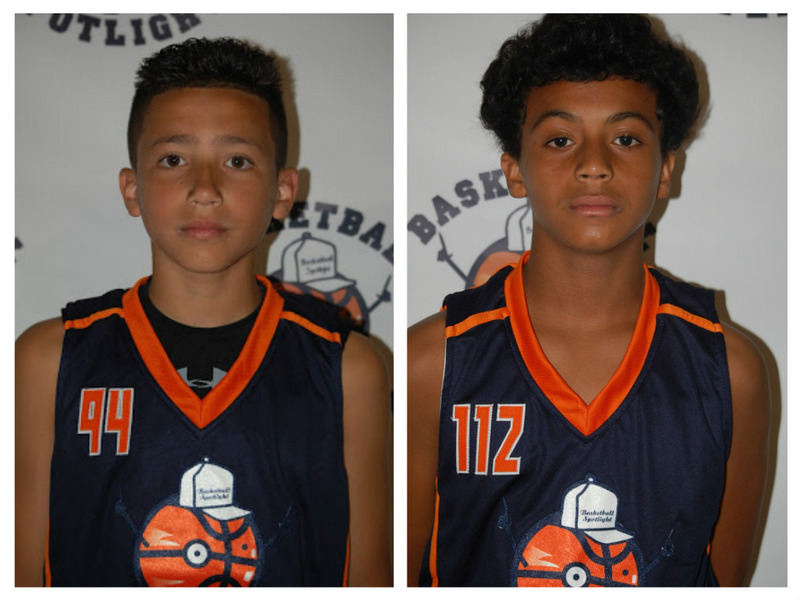 The Basketball Spotlight Future Phenom Camp is stacking up with talent. If you are ready to battle the best don’t wait too long to register because a sellout is imminent. The camp will take place August 26th and 27th in Boyd’s, Maryland.